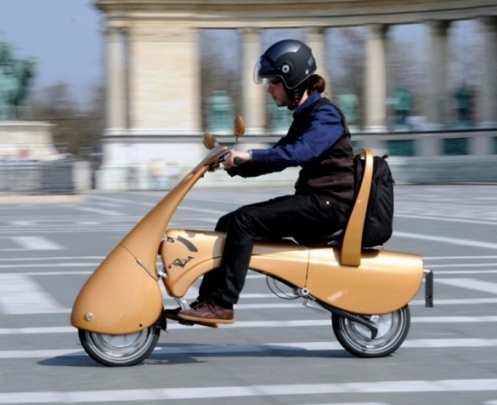 The nonprofit Hungarian company Antro has devised the Moveo, small size electric scooter and futuristic image that is completely collapsible. Its weight of just 25kg can not only deal with morning traffic to get to the office, but once there the vehicle up on the lift and park it next to your desk. 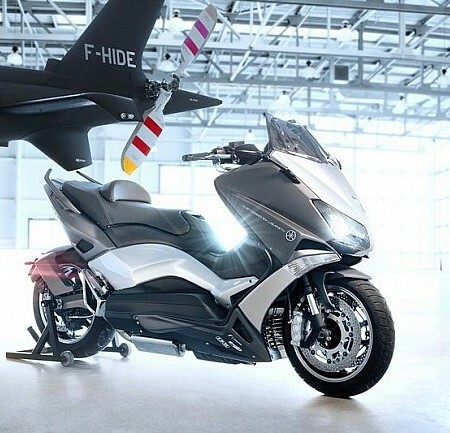 It’s not the first time that develops a folding scooter, although most attempts we’ve seen to date were closer to the bikes or scooters than motorcycles. 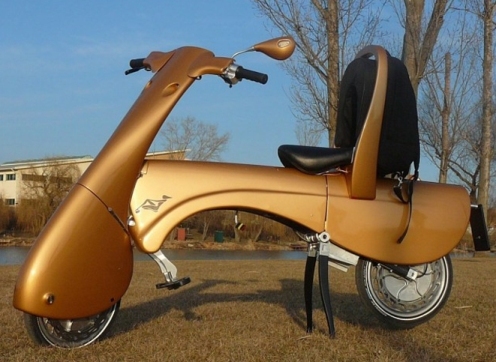 The Antro Moveo, company specializing in clean forms of mobility and that had already developed a hybrid car, if it reaches the moped category, and to do so with an image breaker. After five years of development, the Hungarian company has a prototype that will lead to the production if account with the financial support to do so. 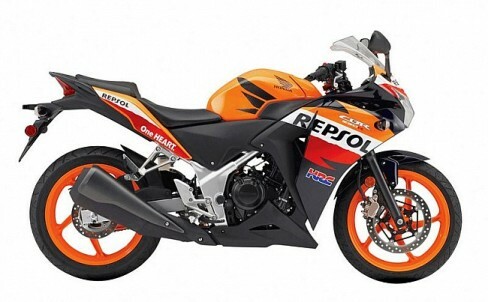 Performance data are similar to those of a gasoline moped. 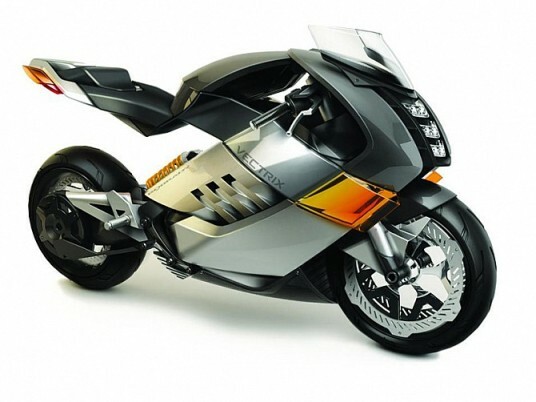 It can reach a speed of 45 km/h, and the battery provides a range of 35 miles with no emissions after about an hour recharge. Another of its important features, in addition to being folding as a bag, is that mounts two electric motors attached to the wheels. According Antro, Moveo production could begin in 2014 and could reach 15,000 units per year to be marketed for about 2,400 euros if you have the necessary investments. 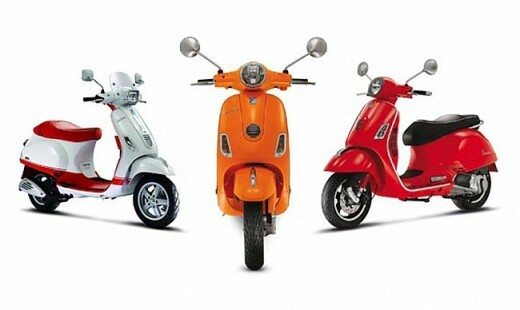 Figures are also provided less ambitious with production would be around 4,000 units per year in the event of not achieving the planned investments, although in this case the price of the scooter would amount to 3,500 euros. Moveo sales would be initially via the internet.